50 reasons to get out and explore what some of the city’s best neighbourhoods have to offer. For more than a decade, music lovers have been kick-starting their summer with the annual songwriting contest held at the Ship & Anchor. 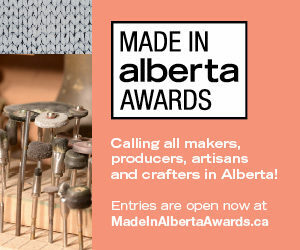 Local artists compete for cash prizes and studio recording time in front of a packed house who sip on pints as they cheer on their favourites. For many English expats in Calgary, British Pantry is there to offer “a taste of home away from home.” From British biscuits to Coronation Street knick-knacks, they have everything to make even the most wistful Londoner feel at home. 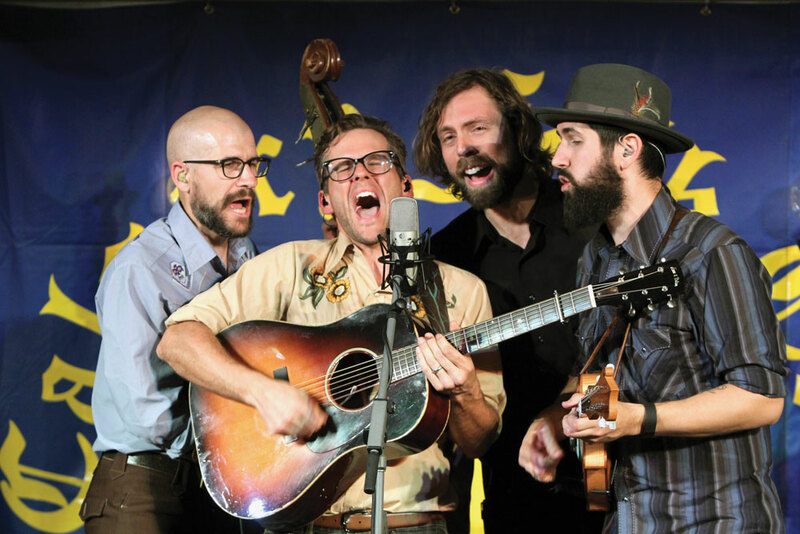 Since 1972, the Calgary Folk Club has been bringing music acts from around the world to Calgary to share the stage with local legends. 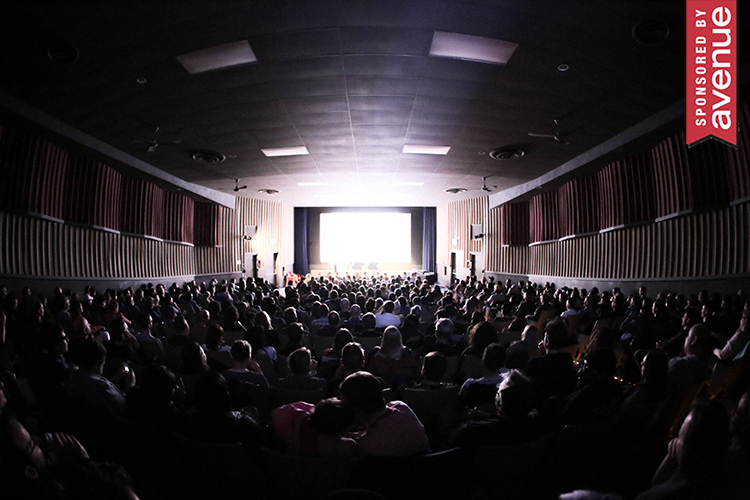 These days, the club’s home base is the Dalhousie Community Centre, where they do 13 shows each year between September and April for an appreciative crowd that comes for the wings, the pints and the melodies. A foodie favourite in Edmonton since 1959, Spinelli Italian Centre Shop opened a Calgary location last year. From cannoli to gelato to perfectly prepared cappuccino, the expansive store is a treasure trove of Italian eating. The fresh produce, baked goods and impressive cheese display draws shoppers from every corner of the city. 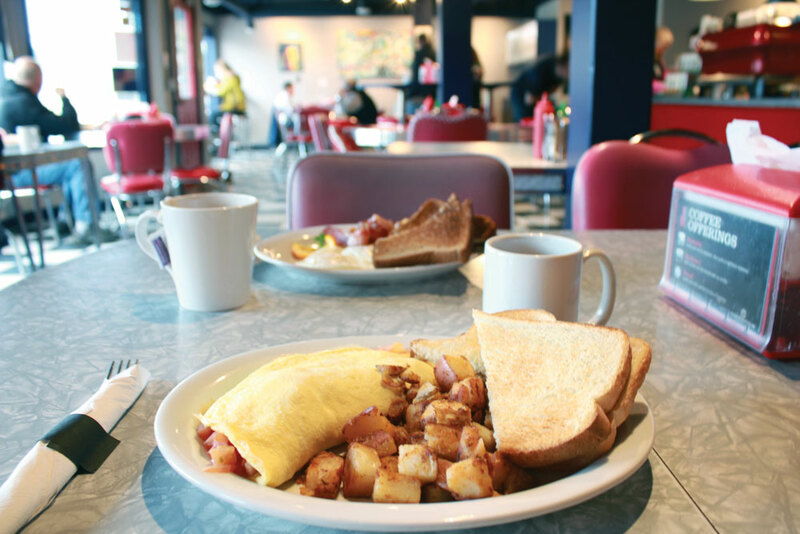 While Spinelli Italian Centre Shop is technically on the other side of Southland Drive from Acadia and in Willow Park, that community still has great access to it. 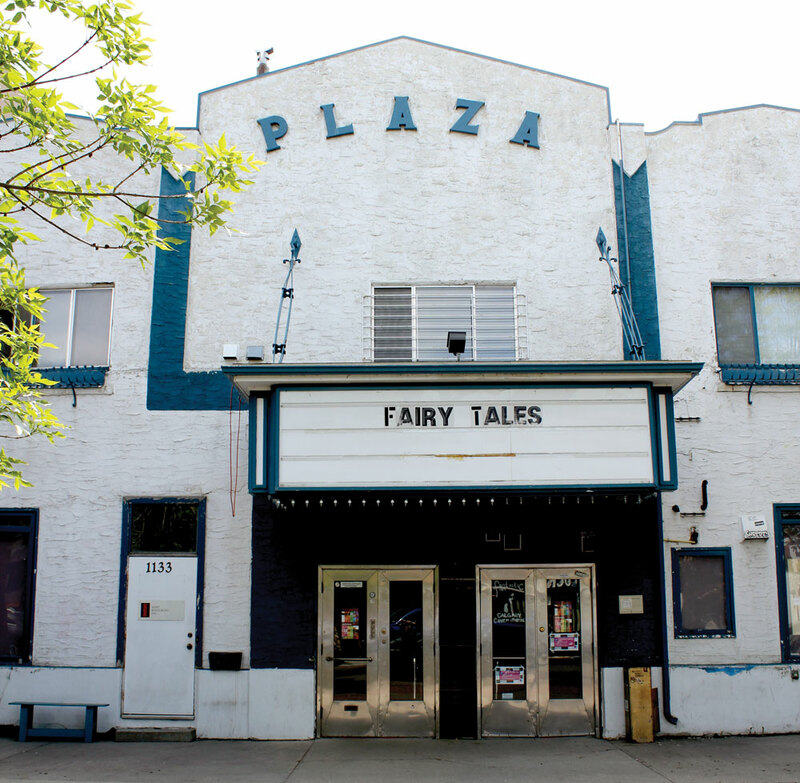 If you want the nostalgia factor of going to an old-timey movie house, the Plaza Theatre is here for you. With humble roots as a garage in the 1920s, the building found its stride as a cinema after raising the curtains for the first time in 1935. The repertoire covers everything from arthouse to Hindi films, to the popular Fifth Reel series that pairs cult movie screenings with performances by local bands. What began with a group of volunteers has grown to become one of the Southwest’s largest recreation facilities. 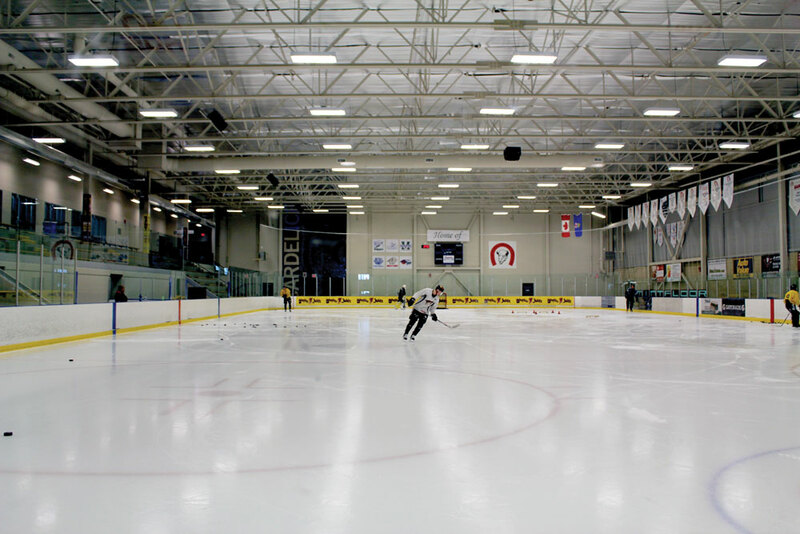 With a wave pool, spin classes and a skate park, a weekend trip here ensures your “lazy Sunday” won’t stay that way. For two years, Robert Thirsk High School students from Grade 10 to Grade 12 have been growing vegetables in their greenhouse, then hosting a Garden Box Fundraiser sale in the spring. Held in the parking lot outside Amaranth Whole Foods, the sale offers the chance to stock up on fresh, local produce (and help local high school kids earn extra credit). Filled with wildflowers, wildlife and winding pathways, Carburn Park is an inner-city escape. The Bow River curves around the natural area, making it a perfect spot to go fishing in the summer, while the two man-made ponds are great for winter skating. 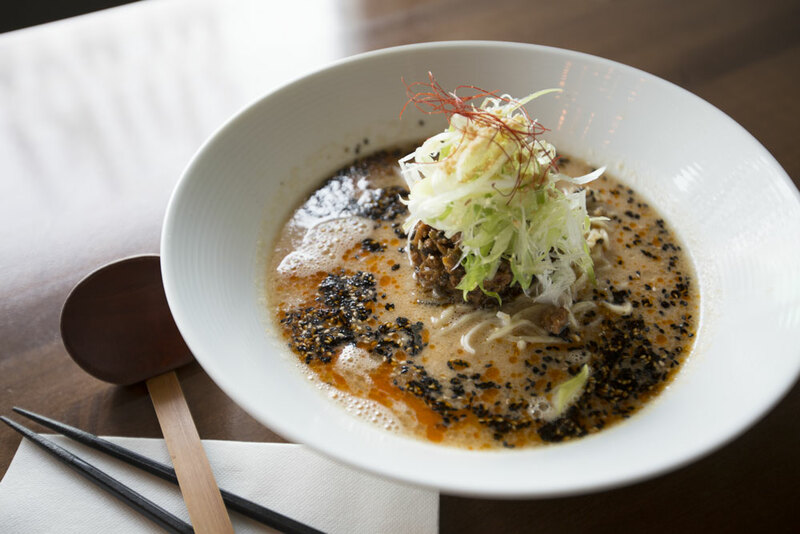 Monday through Saturday, the chef at Shiki Menya makes only enough for 150 bowls of delicious ramen, because quality is more important that quantity. The noodles are made in-house, and the soup is made from scratch using local pork from local farms. So, show up early at 11:00 a.m. if you want your ramen fix, because this restaurant runs out of soup every day. Kelley Clarke’s home-based retail store is a haven for the crafty. Open by appointment only, the Craft Shack by Scrap-A-Doodle Designs carries top brands like Kaisercraft, Blue Fern Studios and MajaDesign, while Clarke can provide tips and inspiration for any project, big or small. Every Indian and Pakistani meal you could hope for is made fresh at this cozy restaurant. The chef-owner has been crafting the classic dishes for the past 12 years with his own signature spice blends. From nihari to chicken tikka, hungry diners can eat in, dine out or have their meal delivered straight to their door. This affluent neighbourhood features many homes built in the Tudor Revival-style that was popular at the turn of the 20th century. For architecture aficionados, strolling the quiet streets is like visiting a living museum. Earl Grey Park westward to 14 Street S.W. 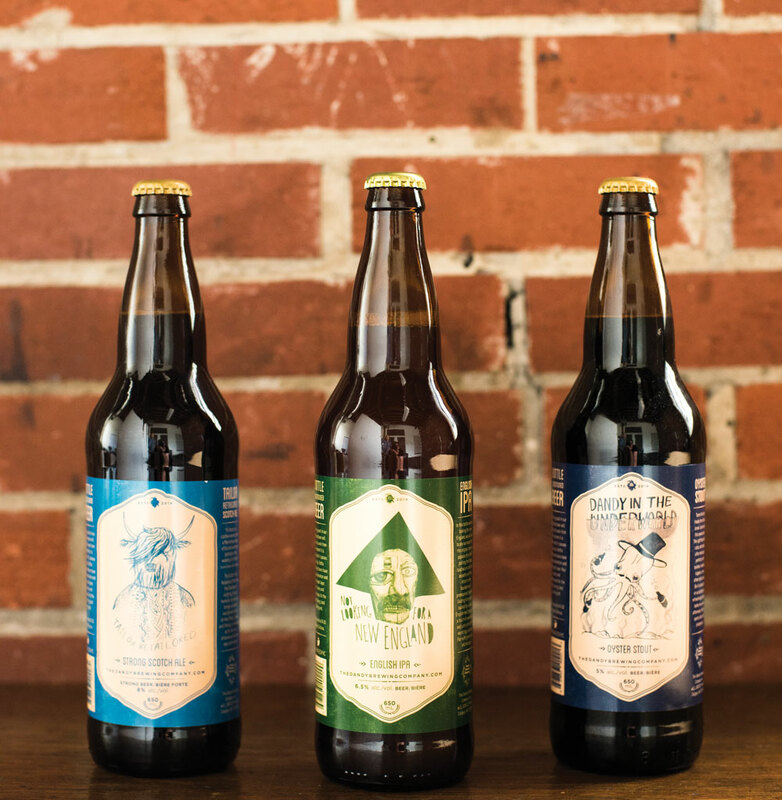 This local nano brewery may be small, but its beers are big on flavour. Visit the tasting room to sample what’s on tap, from the bold Dandy of the Underworld Oyster Stout to the classic Golden Brown Dandy English Pale Ale. Chin Whiskey Shearing & Shaving Co.
Old school meets new school at this full-service barber shop. With beard envy very much in vogue, Chin Whiskey is on the cutting edge, embracing the history of barbering with its 1920s barber chairs and a collection of whisky bottles lining the shelves. Whether you’re in for a trim or a clean shave, you’re sure to leave feeling like a gentleman. 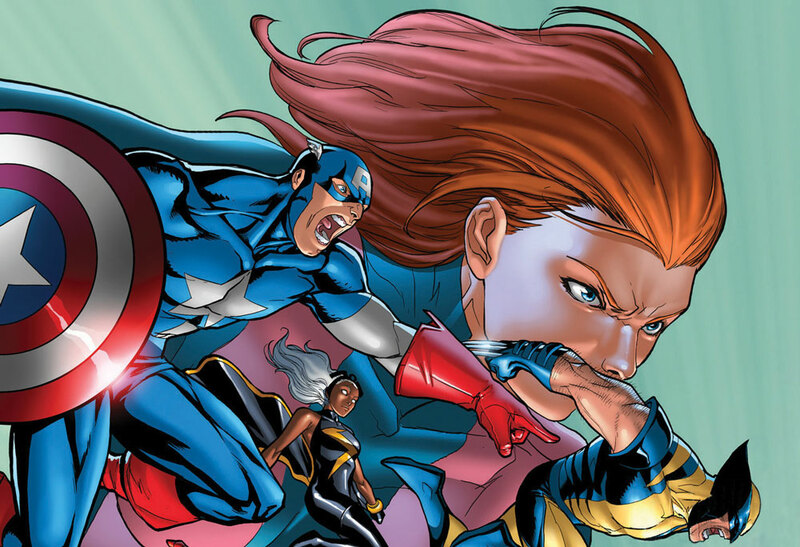 With its selections of titles from the Marvel and DC universes, shelves of collectibles and walls filled with original artwork, Alpha Comics is the perfect escape for comic-book geeks and those who want to indulge their inner superhero. Whether you’re in the mood for a caffeine pick-me-up or want to wind down with a glass of wine, Postino has you covered. Enjoy your order outside next to the patio’s living wall, which provides a serene setting on a warm day. From the sleepy street, it’s hard to imagine that this dance studio hosts as many as 120 classes per week. Bathed in natural light, the brightly coloured studio hosts dancers of all ages, doing a variety of styles including ballroom, hip hop, jazz and Zumba. 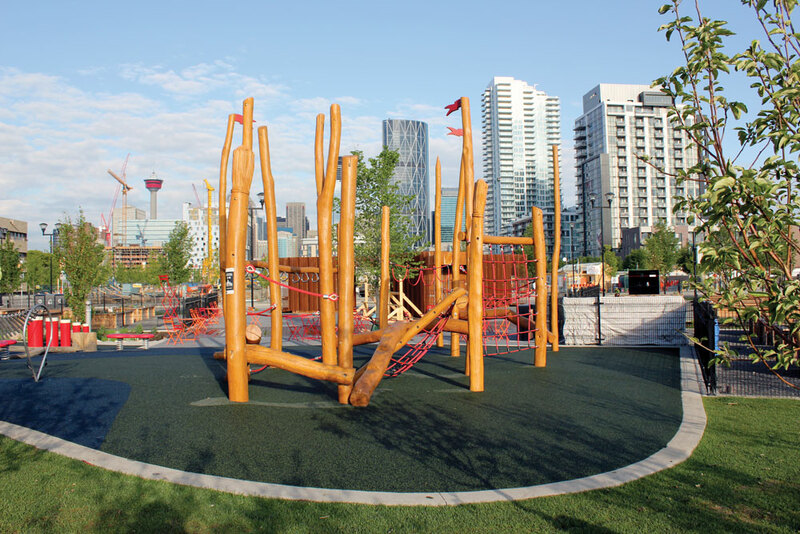 The first designated Art Park in Calgary is a hub for everything from concerts to bee-keeping demonstrations, murals and dance performances. Curated by Springboard Performance, the repurposed shipping containers on-site serve as ever-changing pop-up venues. The humble indie ski shop opened up in 1992 as Rapid Rent-A-Ski, but it wasn’t long before it blossomed into one of Calgary’s largest ski and bike shops. It carries a wide variety of rental sports equipment for any season and, as luck would have it, is conveniently close to a variety of scenic pathways to zip through on a rental cruiser. 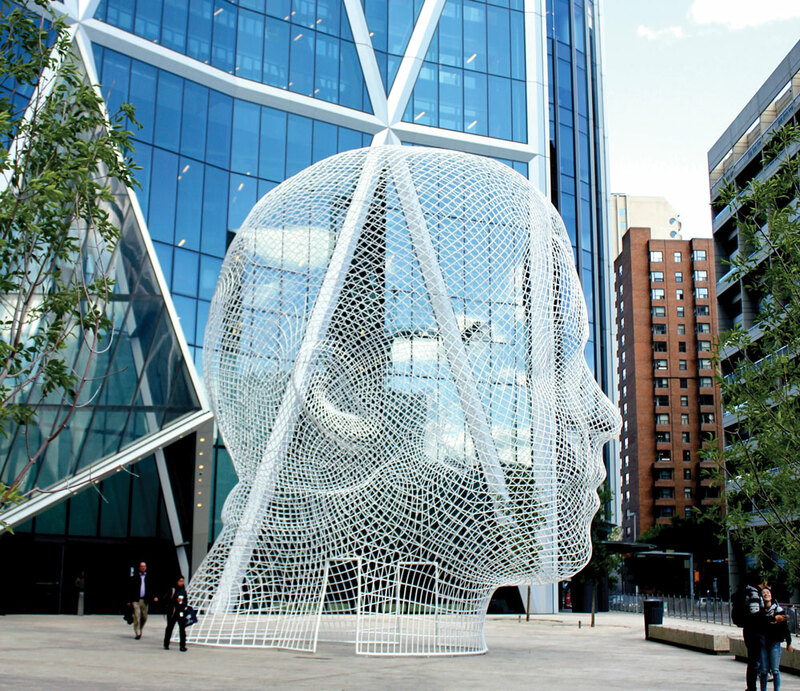 Located at the base of the Bow Building, Jaume Plensa’s Wonderland sculpture is hard to miss. The enigmatic rendering of a young girl’s head, standing 12 metres tall and crafted out of white wire is a star of endless Instagram posts and an icon of the downtown public artscape. This busy shopping hub includes everything from Calgary’s first Planet Organic Market to Honor Bound Tattoos. Of course, if you’re not feeling adventurous enough to commit to permanent body art, you could always duck into the Bull & Finch Neighborhood Pub for a cold beer and a loaded “cardiac arrest” burger, or head to Imaginary Wars Gaming & Hobbies for a gaming night. More than 170 stores line the brightly lit corridors of Sunridge Mall, including Caryl Baker Visage and Designer Shoe Warehouse. Stop in at the new Blaze Pizza if you need to get your energy level back up after toting around all those bags. Brimming with coffee beans and charm, this laid-back diner is the perfect escape to enjoy your morning espresso and traditional breakfast. Surrounded by a mix of modern and retro vibes, you’ll feel right at home sharing a slice of classic apple pie with an old friend. The Sentry Box has been a hot spot for sci-fi, fantasy and gaming for 36 years. 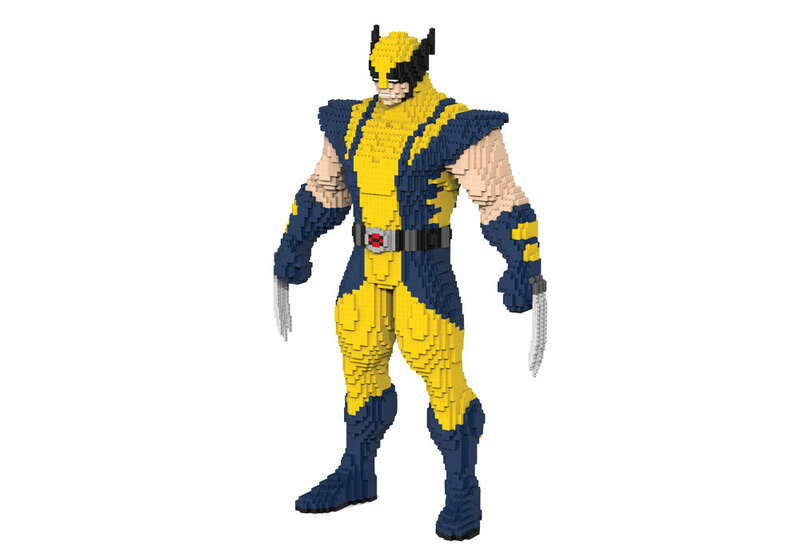 The 13,000-square-foot space is filled to the brim with retro video games, books, collectibles, comics and board games. The East Village’s new playground is located in the Crossroads area, next to the community garden and apple orchard. With large-scale xylophones, a conveyor slide and structures built to look like tree stumps, it’s the ultimate choose-your-own adventure for kids. Cozy and welcoming with a menu offering classic Italian favourites, it’s no surprise Scopa has such a loyal clientele. From its wood-fired pizzas to its mouth-watering desserts this contemporary Italian retaurant has been a hit since it opened in 2014. 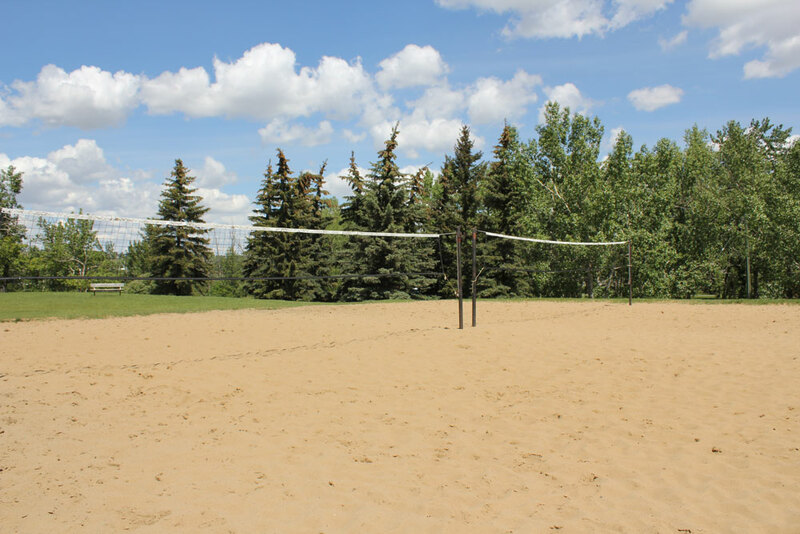 As the summer months turn to fall, there’s still time to soak up the sun by playing a little beach volleyball at Pumphouse Park. 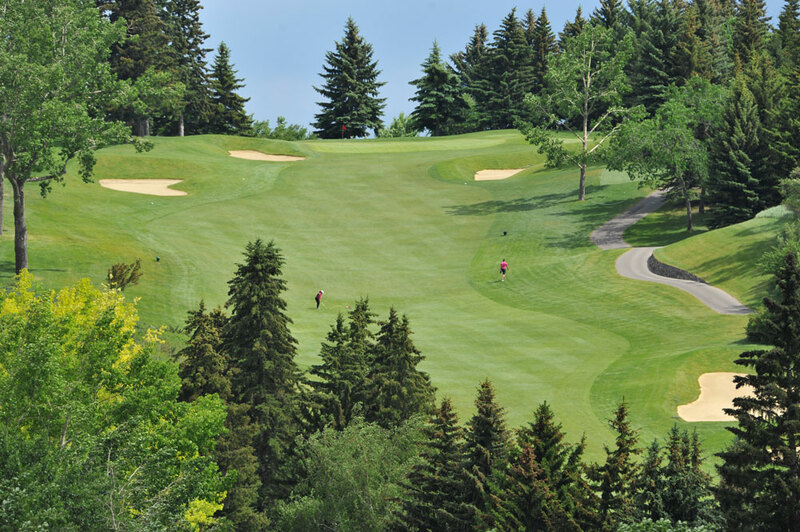 With the cityscape in view and the Bow River a few steps away, it’s an inner-city escape for sport-savvy Calgarians. As anyone in the Altadore area will tell you, the Garrison is a true neighbourhood pub. With appies, pizzas, home-ground burgers and all the beloved brews, it’s the perfect place to catch the game or catch up with friends. With a mix of pubs, restaurants, retailers and eclectic shops, there are plenty of options at Avenida Place. Clayground can keep crafty hands busy, whiskered gentlemen can get a shave at Razor’s Edge Barber Shoppe and the famished can grab an Asian-inspired meal at Fire Kirin. 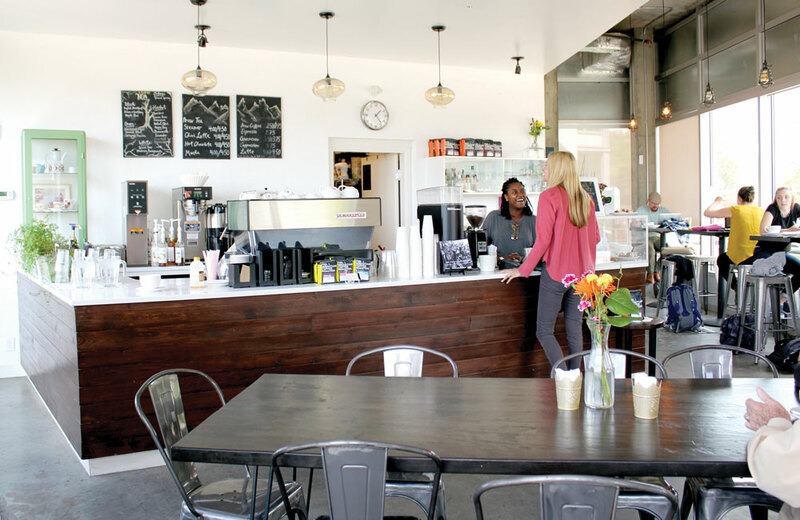 This southern hub is filled with options to keep idle hands busy on a rainy day. The Shawnessy branch of the Calgary Public Library has shelves full of wild adventures while the recreation centre has ice rinks, badminton courts and even offers Spanish classes. 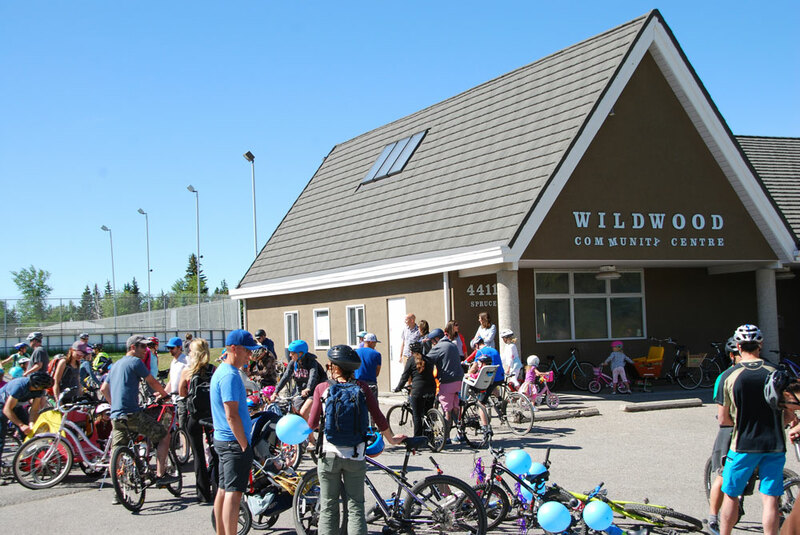 Every summer, the Wildwood Community Association hosts the all-ages Tour de Wildwood to celebrate cycling along the Bow River. A parade of decorated bikes fill the paths all morning, culminating in a potluck barbecue. From Indonesian to Mediterranean, you’ll find flavours from all over the world along 17th Avenue S.E. 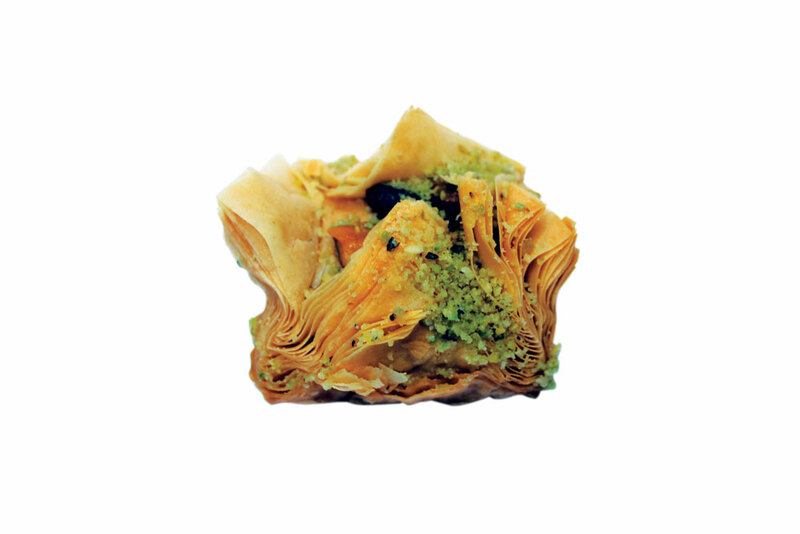 Grab a fresh-to-order Ethiopian stew at Fassil, then pick up the Shawarma Palace’s famous baklava for dessert. 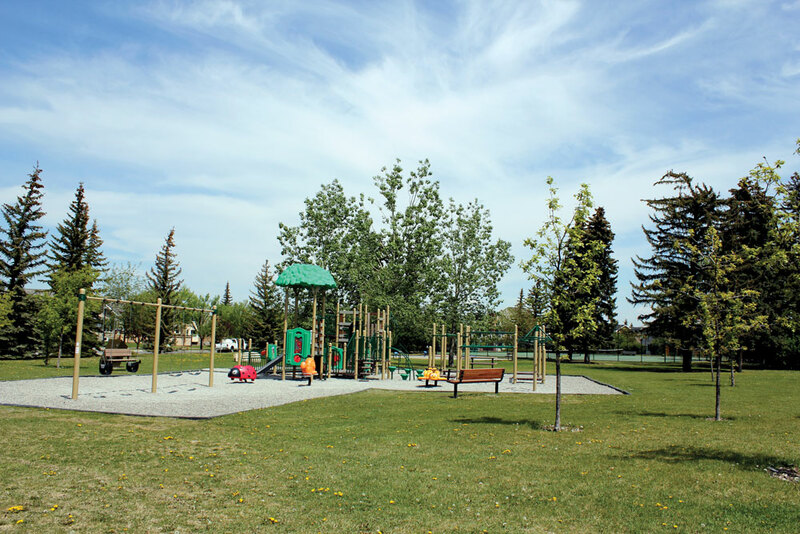 You’ll find plenty of activities at the Calgary Marlborough Community Association, including drop-in basketball games and registered martial arts classes. On the last Saturday of each month, the whole turns into a music venue for an open mic night. Go to listen or to participate. The night kicks-off at 7 p.m. in the Lounge. Inglewood resident Mieka West preparing the community oven. 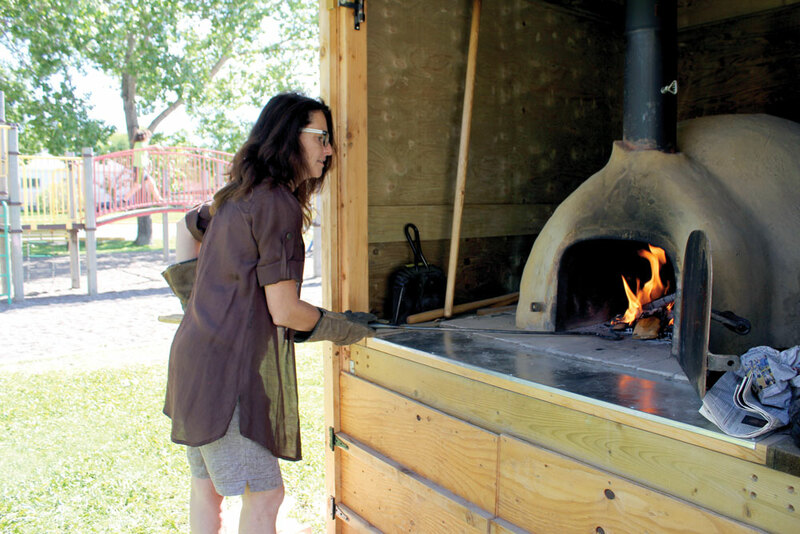 Fire up your pizza in the park at Calgary’s first cob oven open for public use. Located next to Inglewood’s community centre, skating rink and playground, the idea was sparked by Mieka West of the Inglewood Community Association as a way to gather the community around a good meal and was inspired by the community spirit generated after the 2013 floods. The view from McHugh Bluff and Sunnyside Bank (sometimes called Crescent Heights Hill) is best seen at sunset. Take a stroll along the pathway on the ridge to see fiery prairie skies reflected in the skyscraper windows while the Bow River flows beneath. Open to those ages “two to 102,” this annual competition has seen hundreds of masterpieces over the past 10 years. And, since it takes place in January, it’s a surefire cure for the winter blues, where even the most serious engineers can indulge their inner child. This full-service recumbent trike store, open by appointment only, offers a new way to ride. Carrying Trident, KMX and Sun Seeker trikes, it welcomes anyone looking for a little fun or special-needs bikers who face barriers on upright bikes. All ages are welcome at the Fun ‘N’ Dance classes at the Rosedale Community Association. Professional instructors run classes on ballet, tap, jazz, musical theatre and Ukrainian dance multiple times a week. If you’re on the fence about dance, you can try the first class for free. Glenmore Park is tailor made for fitness junkies. 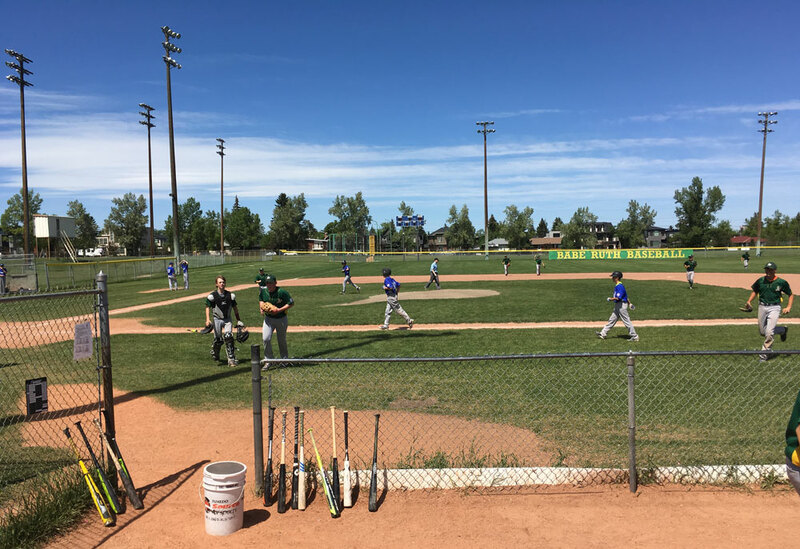 With seven sports fields, three baseball diamonds and the 400-metre outdoor running track at Glenmore Athletic Park, this is one place sure to get your blood pumping. This Austrian restaurant has been serving the eponymous national dish since 2004. With 10 schnitzels to choose from and a variety of additional Austrian specialties on the menu, diners feel well-fed and a strong desire to change their names to Hans by dessert. With its couches and televisions, the rooftop patio at the Brewsters in McKenzie Towne is like an outdoor living room. Claim your spot and relax in the sun while enjoying a Brewsters special pizza and one of the microbrews on tap. This family-owned grocery has been bringing South Asian flavour to Calgary for years. As the only Indian grocer in northwest Calgary, Indian Aroma is the place locals go to stock up on spices, lentils, rice, custom-cut meat and homemade meals. This 10,000-square-foot Japanese and Korean grocery store is jam-packed with hard-to-find ingredients. 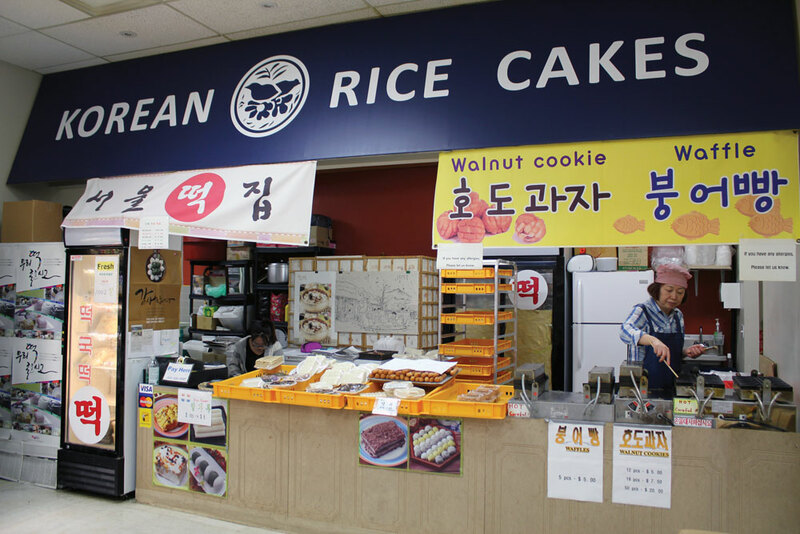 E.Mart carries all the Korean favourites, including wild chives, Korean apples, Choco Pie and the best cuts of duck meat. The (very) generous portions and famous chicken shawarmas have made Jimmy’s A&A Donair legendary. Jimmy’s reputation for top-notch Mediterranean foods (and his penchant for striking up a lively chat) has made it a Calgary staple since it opened back in the 1990s. While it’s famous for the delicious cheese bun recipe that hasn’t changed in 40 years, Glamorgan Bakery whips up so much more. 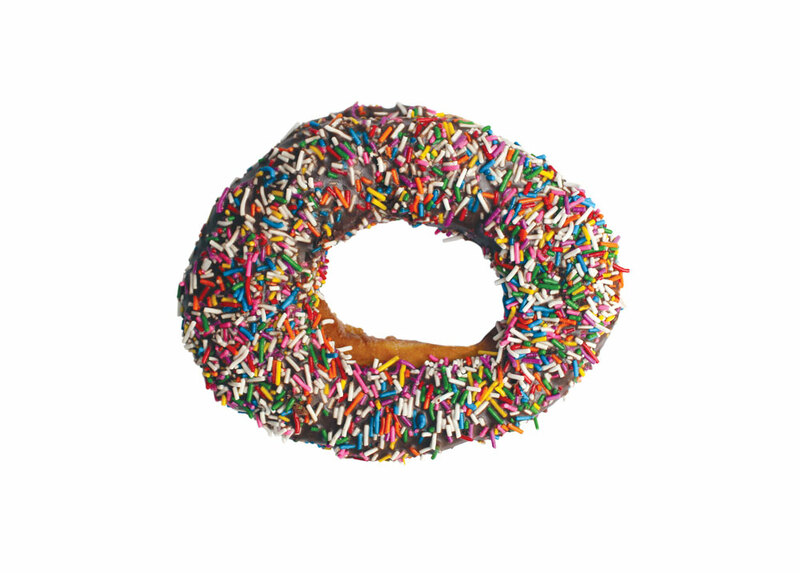 From Texas-sized doughnuts to extravagant birthday cakes, it’s no wonder it’s seen lineups out the door for decades. Vecova is for everyone, regardless of age or ability. The centre was built to be barrier-free and is equipped with a heated saltwater pool, full-sized gymnasium and three multi-purpose rooms – and it’s ready and willing to host a birthday party or fitness class. One of Canada’s largest free outdoor skate parks is in downtown Calgary. With 75,000 square feet of skatable surfaces, laser lights and a waterfall, it’s the stuff skateboarders dream about. While the view of a canoe sliding across the water is great, the view from the canoe itself is even better. Once autumn turns the forest around Glenmore Reservoir a vibrant shade of yellow, the time is right to rent a canoe or kayak from the Calgary Canoe Club and soak up the season. A labyrinth of pathways winds through this southwestern neighbourhood, making it easy for residents to step out for a breath of fresh air with the dog or go for a run to decompress. Updates: In the original version of this story we mentioned tobogganing on Big Marlborough Park as one of our 50 great things in 50 neighbourhourhoods. While we still love the well-known toboggan hill with its fire pit and outdoor skating rink nearby, we misidentified the community that hill is located in. It’s in Marlborough Park and not Marlborough. We also said Spinelli’s Italian Centre Shop was in Acadia. It’s across the street from Acadia in Willow Park.